Wonderful opportunity with this Mixed-Use Building in the X zone on Truman Ave. across from the Harvey Government Building in Old Town. 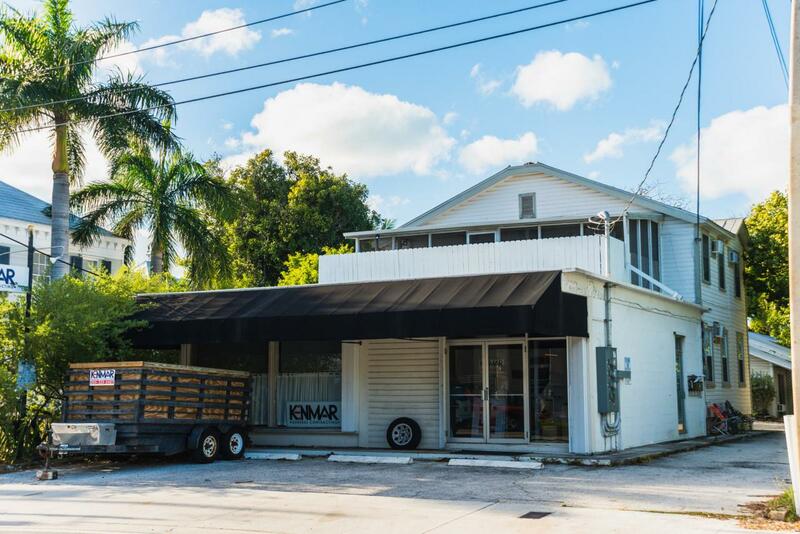 The property consists of One Commercial unit - 1155 SF with great street visibility, display picture windows and 4 off street parking spaces! The downstairs residential unit in rear of property is a 2 bedroom 1.5 bath with 1 rear parking space. The upstairs rear unit is a 2 bedroom 1 bath with a large screened in Patio and 1 rear parking space. Zoned HNC-1. Great opportunity for investors or for your business with 2 additional rental incomes! Listing courtesy of Camille Toler of Lokation Real Estate.